What Is A Trust And How Does It Work? A trust is just one tool that can be used in effective estate planning, and one of the key things you can do to protect your loved ones and your assets. Do I Need A Will? What Happens When You Don’t Have One? 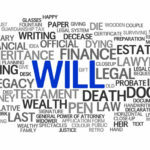 At first glance, a will is a document that explains your final wishes. In reality, a will is much more than that. Learn more about what a will protects. 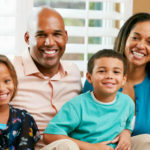 Life insurance is not a favorite topic of discussion for most people. Many people underestimate the importance of life insurance in sound financial planning. While many people are proactive about creating a basic will or trust, they often avoid life insurance or do not choose an adequate policy that can protect their loved ones’ financial stability. Much of the reason for this oversight is that people find themselves uncomfortable with the various nuances and details of life insurance policies. In order to ensure that a life insurance policy is as effective as you need it to be, you should discuss such policies with an estate planning attorney as part of creating a comprehensive estate plan that ensures your loved ones are protected in the event of your death or disability. If you have had the opportunity to engage in meaningful estate planning with an experienced estate planning attorney, then you should be aware of what the probate process is and when it is required. 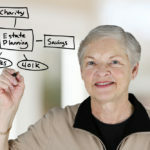 If you’re just starting to explore the various facets of estate planning, you may be new to the idea of probate. Basically, probate is a requirement to validate an otherwise valid will through a court-supervised process upon a person’s death. Probate is also required if there is no valid will in place when a person dies to ensure that all assets are distributed according to Florida law regarding intestate succession, the legal term for a person dying without a valid will. The duration and cost of probate depends on numerous individual factors, but there are ways that you can reduce the cost of probate for you and your loved ones if you plan appropriately. Florida law governing non-compete agreements, which can be found here, can be quite difficult to understand. 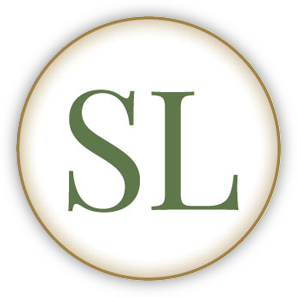 It is extremely important that business owners seek the advice of experienced attorneys that can help protect the company these owners have worked hard to build. 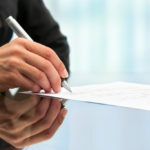 A non-compete agreement can be a strategic move in growing a business as well as protecting one, and Summerfield Law Office is pleased to work with employers on non-compete agreements as well as other legal aspects of business ownership and growth. Contact us for more information about whether or not a non-compete agreement is right for your business and to see how we can be of service to you. 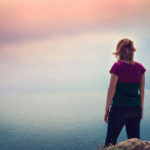 Do-it-yourself divorce” is an increasingly common trend among people seeking divorce, but this fad can often come with hidden costs and end up costing your more in the long run. If you or your spouse have made the choice to seek divorce, an experienced attorney can help protect your rights and your assets.